These Apartments in Lumbarda Are a Great Choice and Guests Will Enjoy Wonderful Views of the Crystal-Clear, Clean Sea. 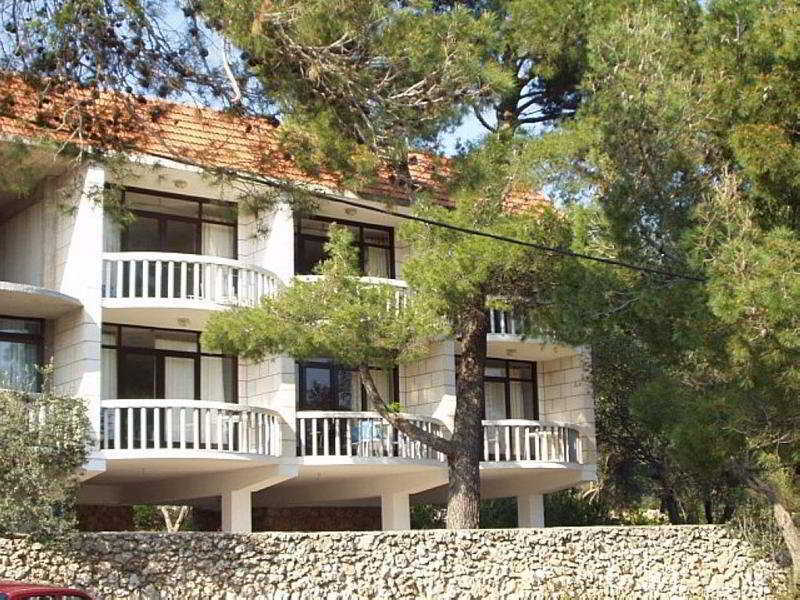 The Apartments Are Situated Amongst Pine Trees and Close To the Sea Allowing Magnificent, Uninterrupted Views of the Peljesac Peninsula. The Complex Provides Parking For Guests, As Well As the Use of an Outside Grill.